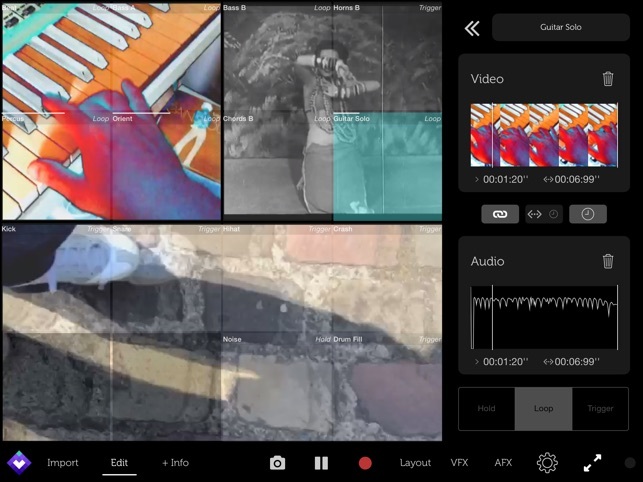 vidibox is a new and different kind of video remixing app for iPad that lets users create real-time music and video projects from an intuitive drum pad interface. It gives DJs, VJs, installation artists, digital storytellers, video mashup fans and music lovers the ability to express themselves easily with intuitive, professional quality video and audio mixing. 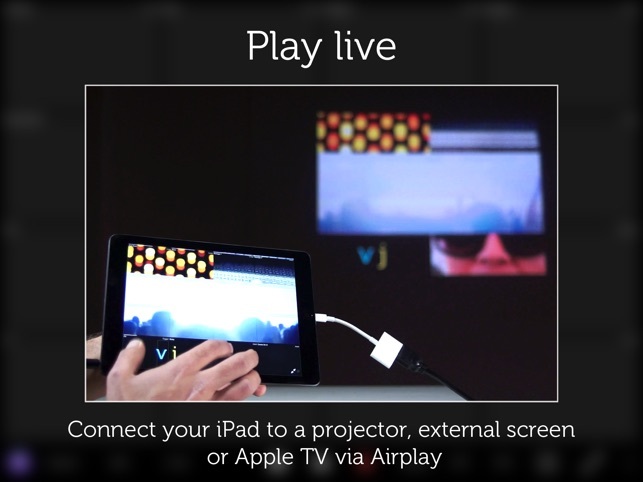 Designed expressly for iPad, the vidibox interface is extremely easy to use, yet allows for very high quality editing. 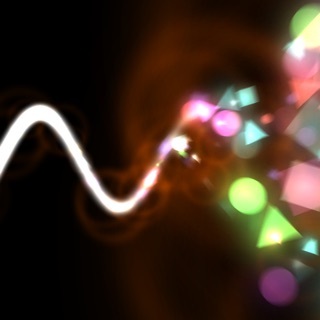 Featured in Gizmodo’s best apps of the week. • Transparent drum pad interface. Slots can contain audio, video or both. 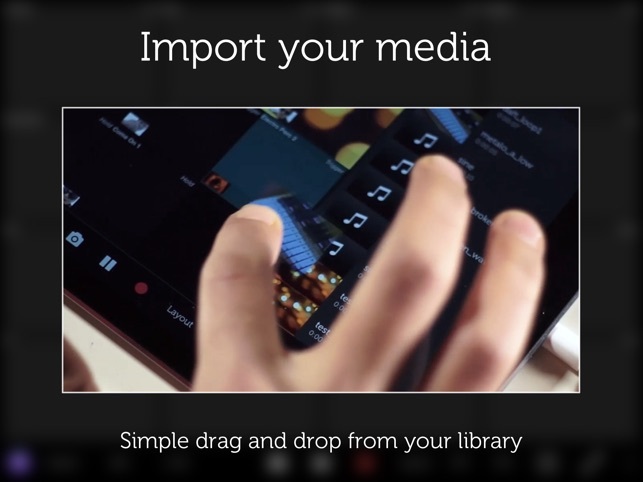 • Easy media import and arranging via drag and drop to slots. • Audio and video can be imported separately. • Play up to 16 tracks simultaneously, freestyle or quantized to the BPM. 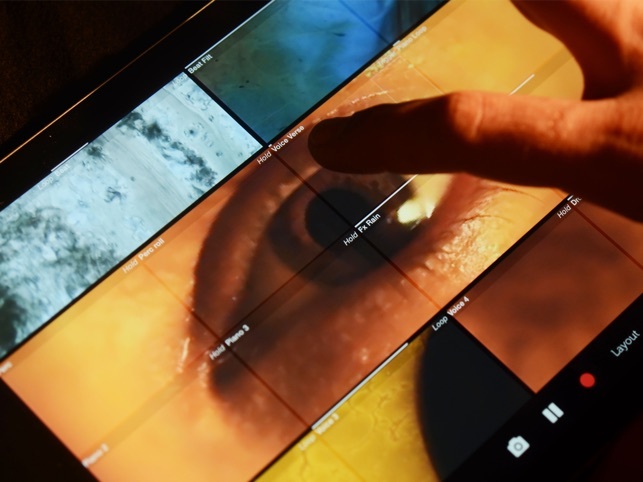 • An automatic video composition engine displays multiple videos at once. • Choose from several video composition layouts. • Audio and video FX bank. • Trim and organize media with simple, intuitive gestures. • Hold, trigger or loop media. 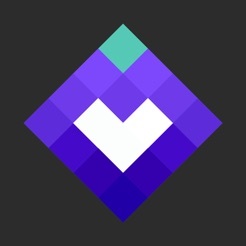 • External screen support to display projects with the app hidden. • Record videos of performances in real time and easily share them. 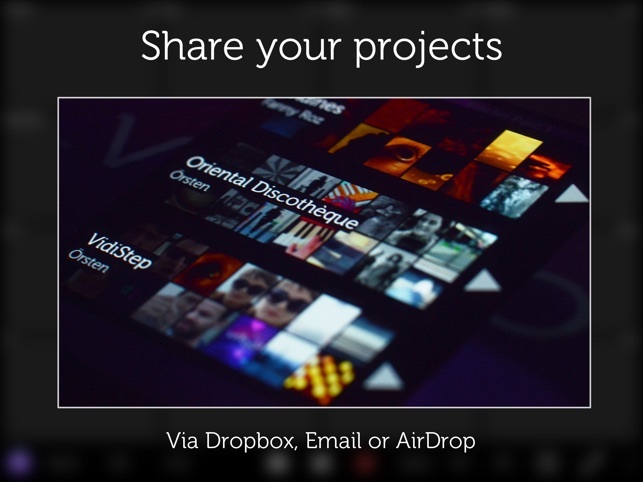 • Compress vidibox projects and share them on Dropbox. • MIDI in/out support via CoreMidi. vidibox is compatible with all iPad models from iPad 2 up, and demonstrates particularly high performance on the iPad 4th generation, iPad Air and iPad Mini Retina models. Ich mag das: die App ist im Grunde sehr einfach - 4x4 Trigger-Pads, auf denen man Audio- und Videoschnipsel ablegen und die dann entweder als Loop, als Einmal-Sample oder als Effekt abfahren kann. Weil das User-Interface sehr schlicht und klar ist, hat man im Handumdrehen gelernt, wie man damit arbeitet. Die VJ-Funktionen sind fast beiläufig integriert, sehen aber richtig gut aus - Vidibox auf den Bildschirm, und man hat nicht nur Hinhörer, sondern auch ohne viel Aufwand einen echten Hingucker. Brauchbar und bühnen- bzw. clubtauglich wird die App durch ihre Integration: Per Midi kann ich Trigger auslösen - und das Timing synchronisieren. Damit ist die App fernsteuerbar, etwa über Fußcontroller. Derzeit noch nicht optimal ist die fehlende Audiocopy-Funktion und "Open in..."-Integration, und ein paar kleinere Bug gibt's auch noch. Aber ich bin sicher, die sind bald weg - der Entwickler hat schon Abhilfe versprochen. Für nicht einmal 10 Euro ein Must-have! 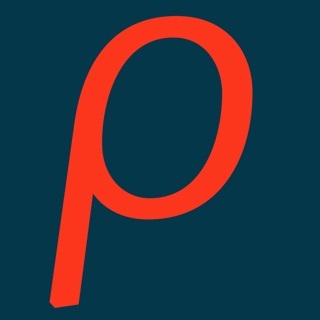 this is an inspiring and easy App to play, simply to use and great also for experimenting. Still doesn't play with Audiobus on ios8, pleas make it work again! And: it would be great to keep the fullscreen-output video, while switching to different Apps (I need to control AudioApps while outputting video to a projector). Thanks for your work! Vidibox is such a great tool. I loved from the first minute I used it.